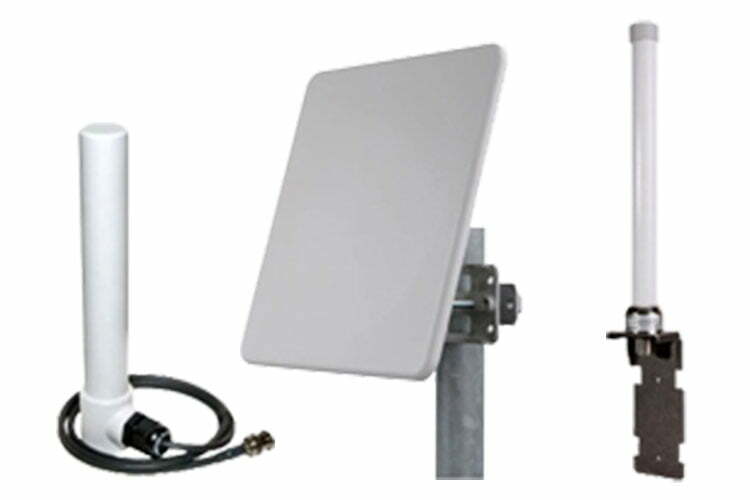 Hazloc Wireless Antennas from Exloc Instruments, Inc.
A wide selection of antennas to suit a variety of applications, radiation patterns and gain requirements while satisfying code for installations in hazardous classified locations. For use with our hazardous area iWAP*** universal access point / mesh router enclosure systems, or where the wireless network hardware is to be installed in a general purpose location, the iANT200 Series antennas are ideal. 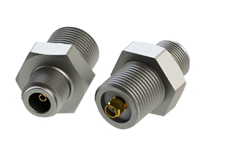 These extremely rugged antennas may be connected to non-certified wireless transmitters through the iSOLATE501 RF barrier without requiring knowledge of the internal electronics or needing to make a fault analysis for the device. The iANT200 Series intrinsically safe antennas are certified as “simple apparatus”, requiring no safety analysis when used with intrinsically safe access points or the iSOLATE501 RF barrier. Designs include omni-directional, sector, and directional to provide optimum coverage, bandwidth, and distance for the wireless network, combination arrays have vertical and cross polarization for MIMO configurations. Check out our range of access point enclosure systems for hazardous areas. 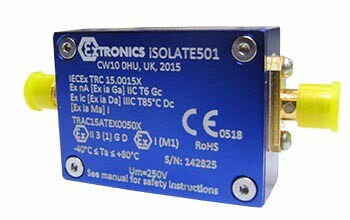 The iSOLATE-CT is designed for use with the iSOLATE501 RF galvanic isolator to enable quick & simple wireless deployments in hazardous areas. 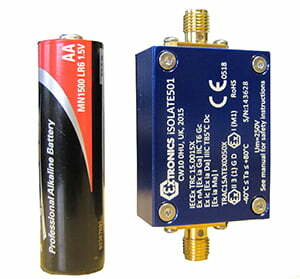 iANT200 Series Intrinsically Safe “Model No.